TV commercials featuring famous teenage heartthrobs are dissolving the trashy image of horseracing and making it more accessible to the public. 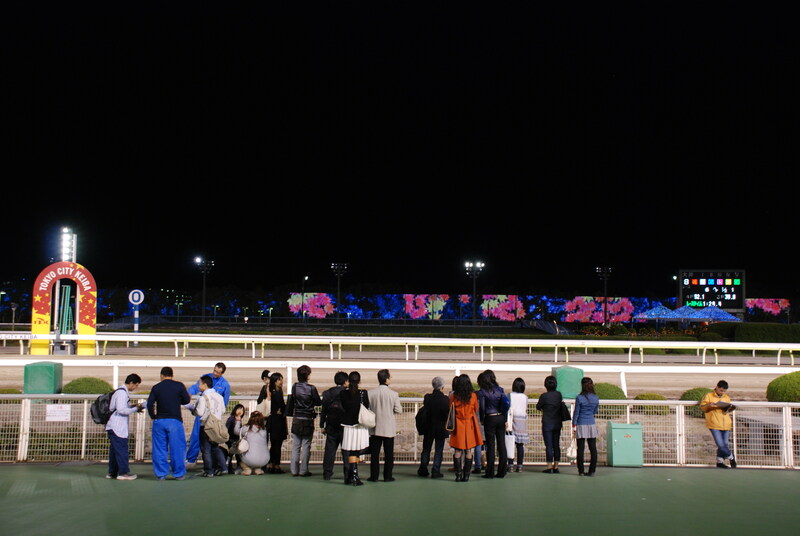 For a change of pace, the Lighting Detectives gathered at Tokyo City Keiba for the Twinkle Race. Galloping full speed around the track or walking gracefully in the paddock, lights blazed down on the thoroughbreds during race operation hours and the Lighting Detectives were there to capture and record it all. 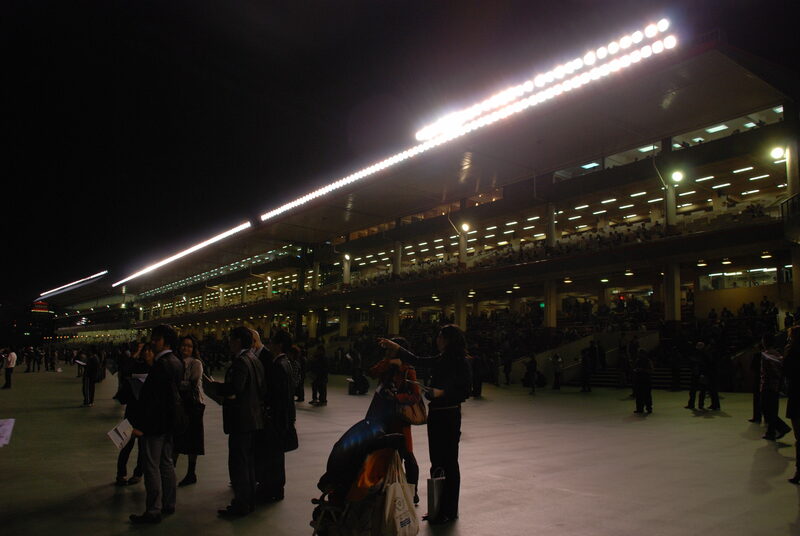 Metal halide floodlights are crammed together in a perfectly straight line to brightly illuminate the racetrack. Club members were caught with gaping mouths, as they turned away from the racetrack towards the stands and immediately were blinded by the lethal amount of light. Without thinking, Chief dug in his bag for his luxmeter. Without much effort, trackside vertical luminance was over 1000 lux. With that many fixtures there has to be excessive light shining on the track and also going every which way, but taking a look around only the track seems to be brightly lit. Hmmmmmm… Moving away from the track the glare seems to be minimal. Aha, the lamps must be super narrow beam lamps! When racing is not in progress, images under the theme “The subtle changing and colorful show of seasonally blooming trees and flowers,” created in collaboration with flower artist, Shogo Kariyazaki, are projected on a HUGE 8m x 450m LED media wall. Behind the wall it is dark, but the distribution angle for the racetrack lighting is remarkable controlled and no spill light shines on the media wall, even though it is not far from the track. 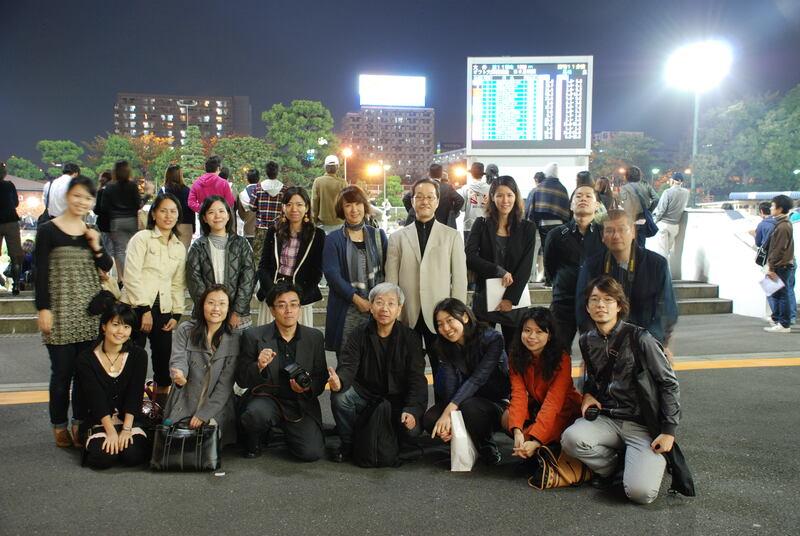 Most of the club members on this walk were firsttimers and had never been to a horse-racing track. We all watched the the first race, but didn’t really know what we were looking for. Well, we decided we had better by tickets. 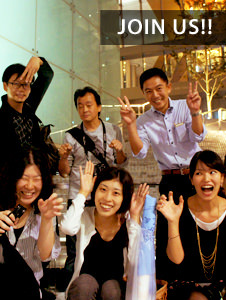 After find the betting area, we didn`t know what to bet on or how to purchase the tickets. With the help of an old man reading a racing guide and a security officer we placed our bets. 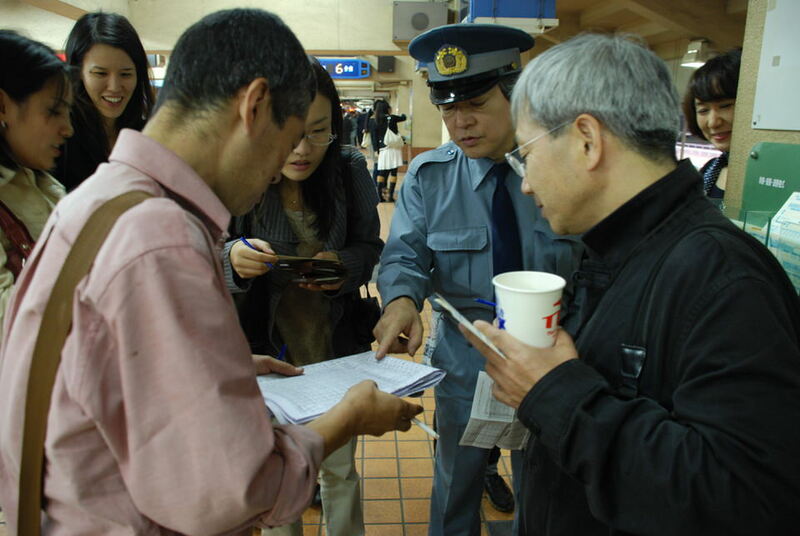 The old man said,“If you bet on ②、④、⑫、⑬ you`ll probably win something. Take a sheet and mark the numbers. Only have 5 minutes `til the next race!” Under the coverless and exposed fluorescent tubes we placed our bets and thought, this is were it all happens. This is where the horse lovers rout for their favorite. Entrance to the racetrack is only a \100, a very reasonable fare to experience this unique nightlife. Plus, scanning the paddock, betting on your horse, and cheering from the stands is a great way to spend an evening!